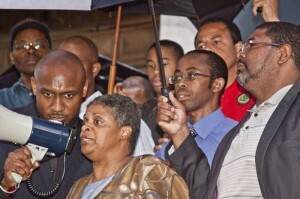 National Action Network (NAN) is a leading civil rights organization in the U.S. founded by Rev. Al Sharpton. We work within the spirit and tradition of Dr. Martin Luther King, Jr. to promote a modern civil rights agenda that includes the fight for one standard of justice, decency and equal opportunities for all.